Another busy but wonderful year! First year in a long time I didn’t travel to Antarctica, but still hit many amazing places. For those interested, here are more: Favorite Photos of 2016 Favorite Photos of 2015, Favorites of 2014 Favorite photo of 2013 Favorite photos of 2012 – favorite photos of 2011 – favorite photos of 2010 – favorite photos of 2009 and finally, favorite photos of 2008. 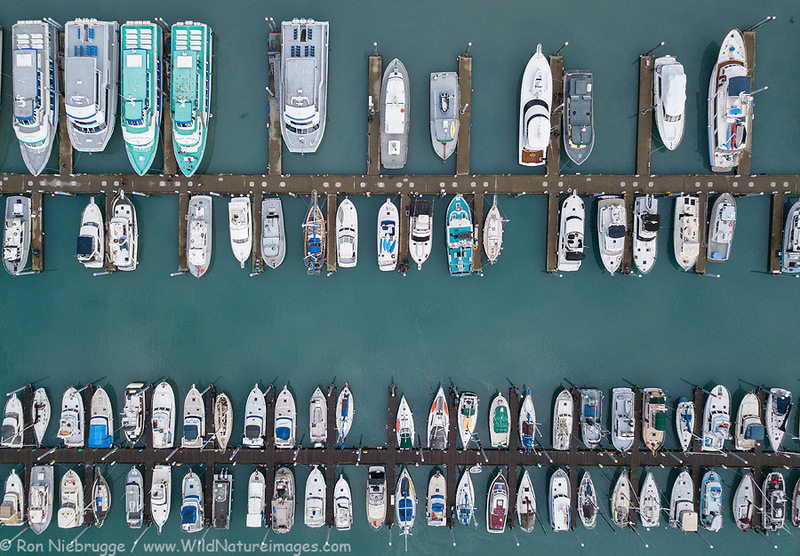 So here are a few of my favorite images from the past year thanks to a tradition started by Jim Goldstein many years ago. 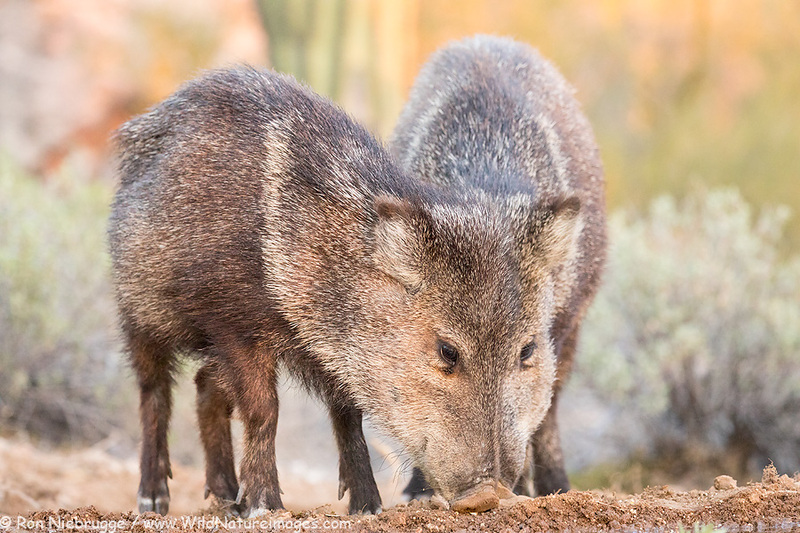 Javelina – two bodies one head? 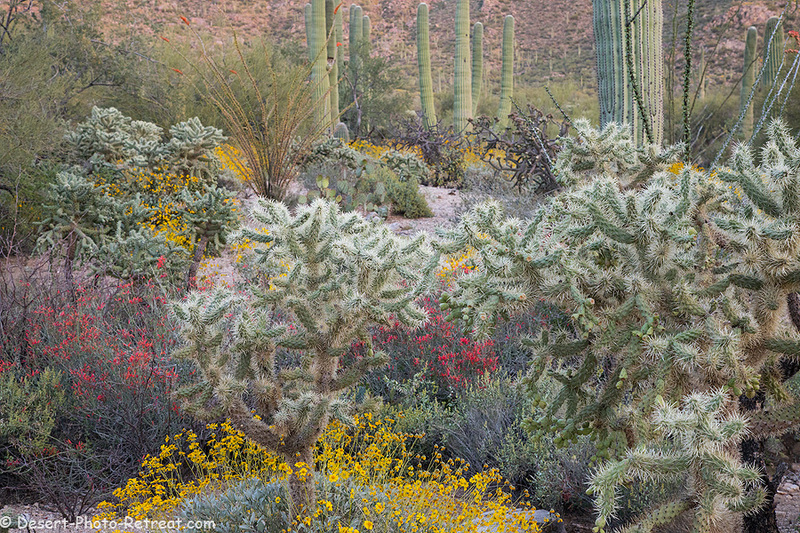 We have spent a lot of time in Arizona developing the Desert Photo Retreat. I’m looking forward to many more photo opportunities from the area, these are a few including the crazy looking javelina. Gilded Flicker, Desert Photo Retreat, Arizona. A Gilded Flicker – maybe my favorite photo of the year. 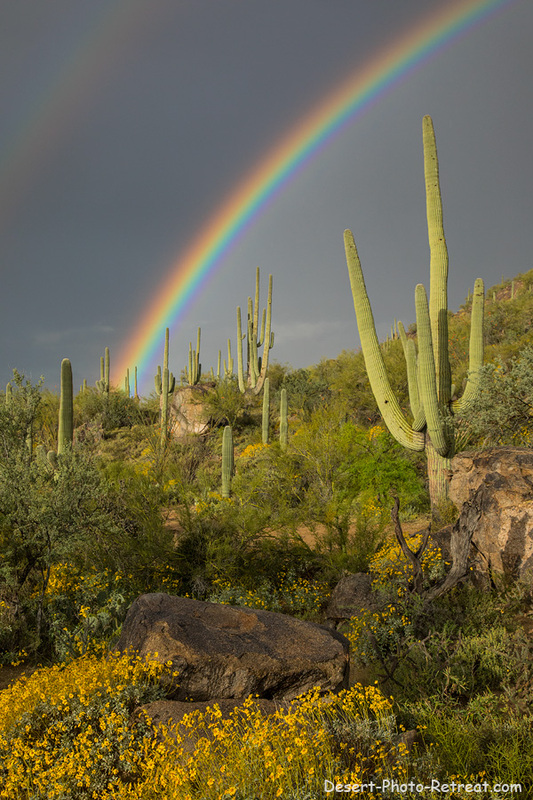 Rainbow, Desert Photo Retreat, Arizona. We sure had some cool weather in Arizona last winter. 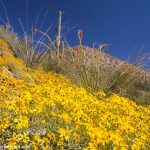 Spring wildflowers, Desert Photo Retreat, Arizona. Last spring was wonderful for desert wildflowers. 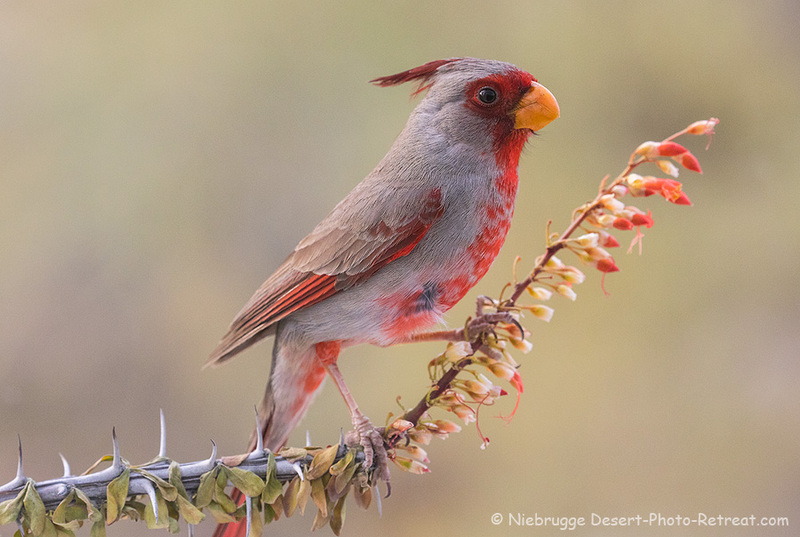 Pyrrhuloxia, Desert Photo Retreat, Arizona. One of my favorite desert birds. 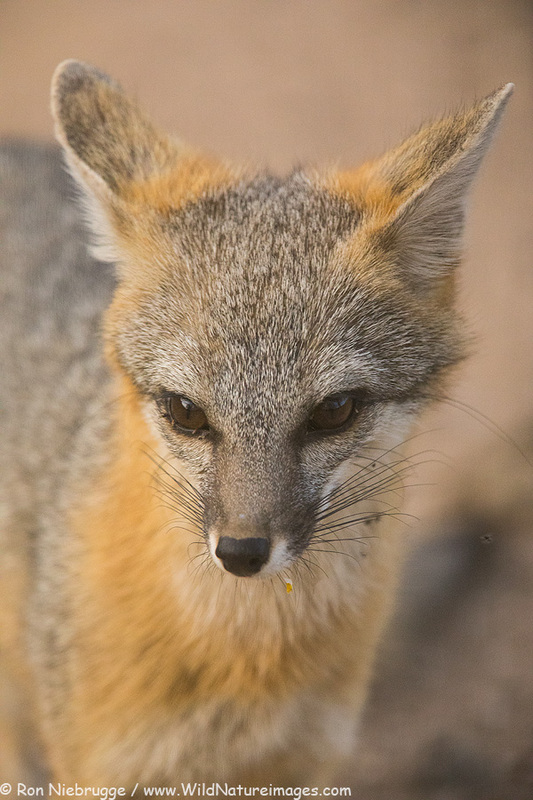 Gray fox, Desert Photo Retreat, Arizona. 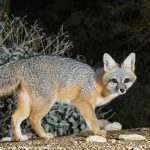 Definitely one of my favorite desert mammals, and a daily visitor to the Retreat. 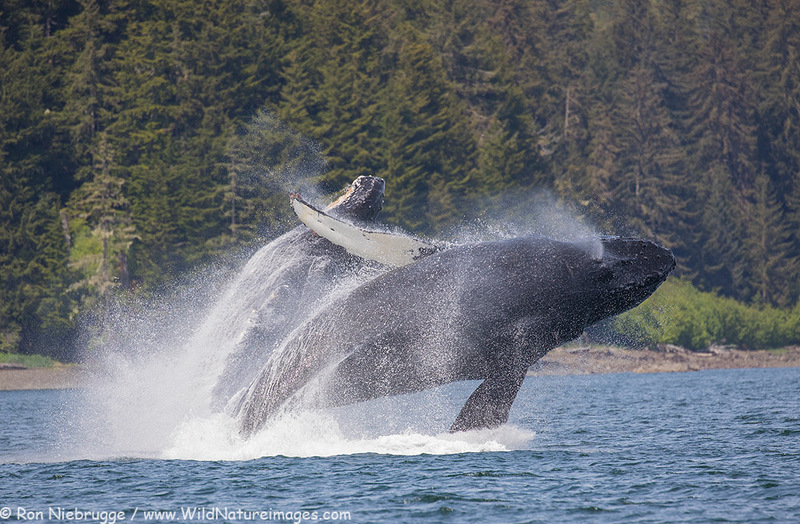 Double humpback breech – Southeast Alaska. Two humpbacks in the air at once! 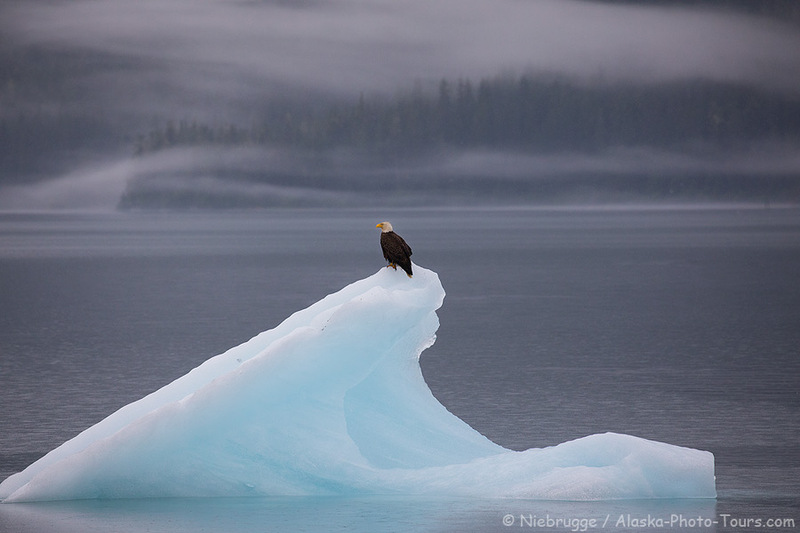 During a spring trip to Glacier Bay National Park. 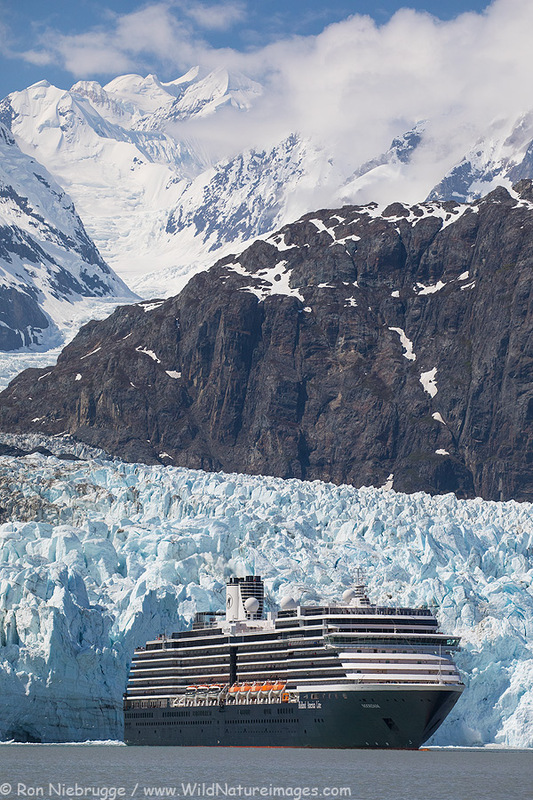 Holland America ship in front of the Margerie Glacier, Glacier Bay National Park, Alaska. 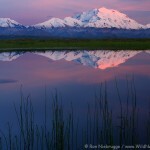 Another Glacier Bay image – scouting for this year’s photo tour. 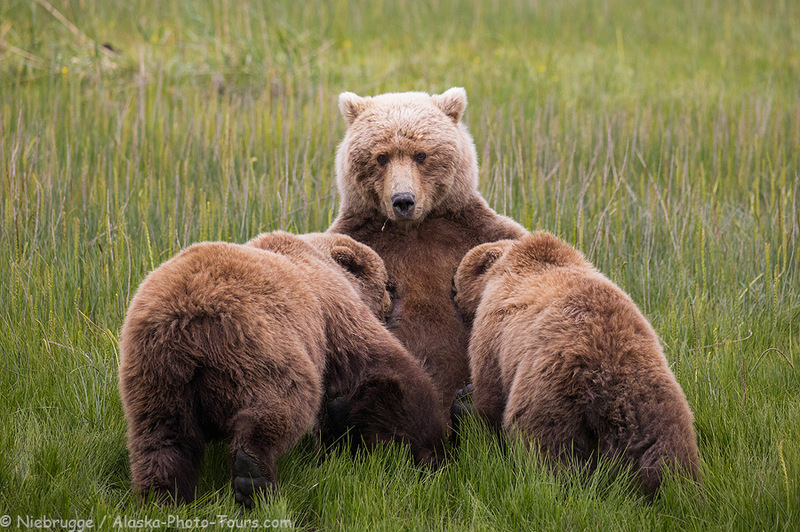 Nursing brown bear cubs, Lake Clark National Park, Alaska. 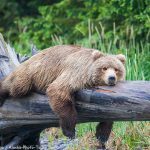 I had two of the best bear tours that I have had in many years. 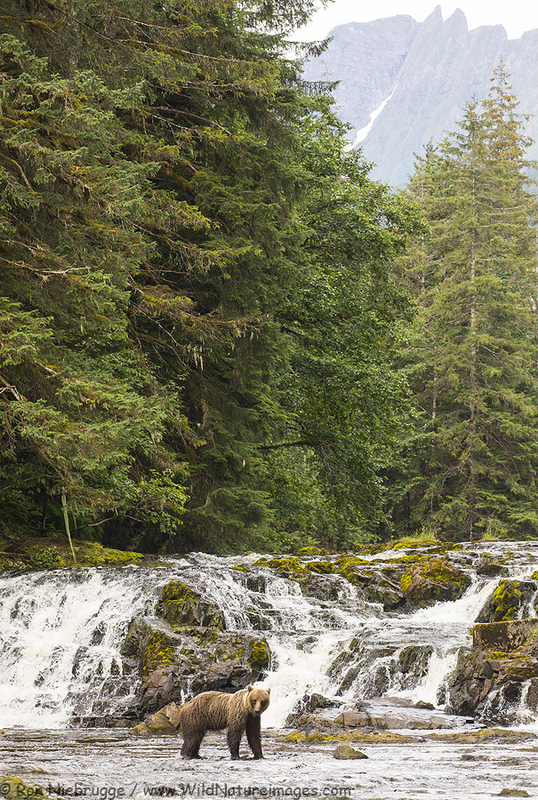 So many bears, lots of cubs and even a wolf! My bear and whale yacht trips still end up being my favorite trips of the year, and were really productive again in 2017. We had everything from rain and fog, to hot sunshine. 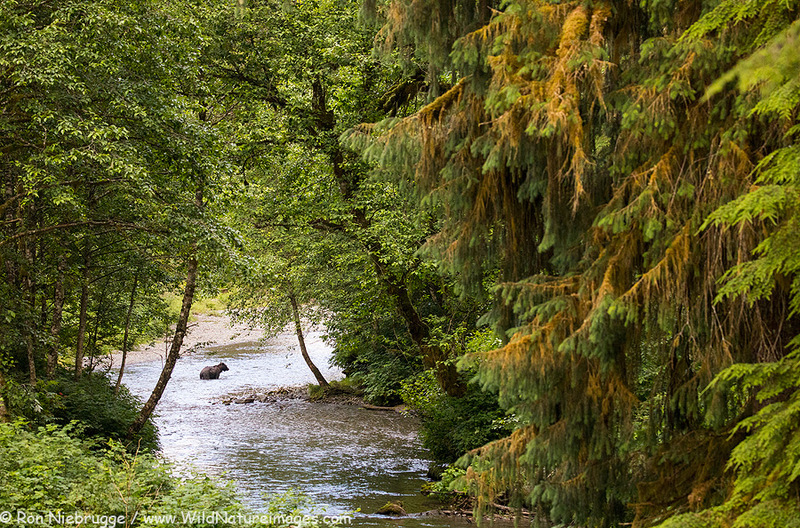 Brown bear, Pack Creek, Southeast Alaska. 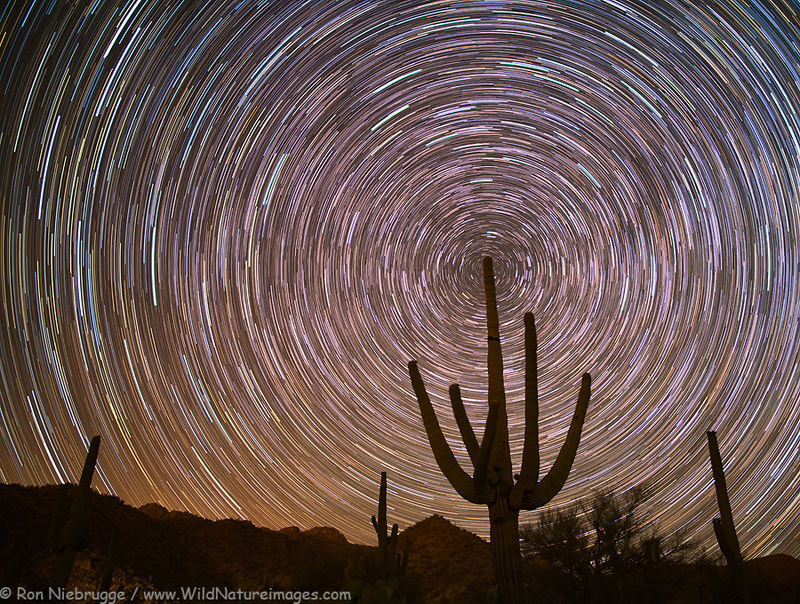 Star trails, Desert Photo Retreat, Arizona. Back to the Desert Photo Retreat – so much to photograph here. Have to have an image from the hometown! 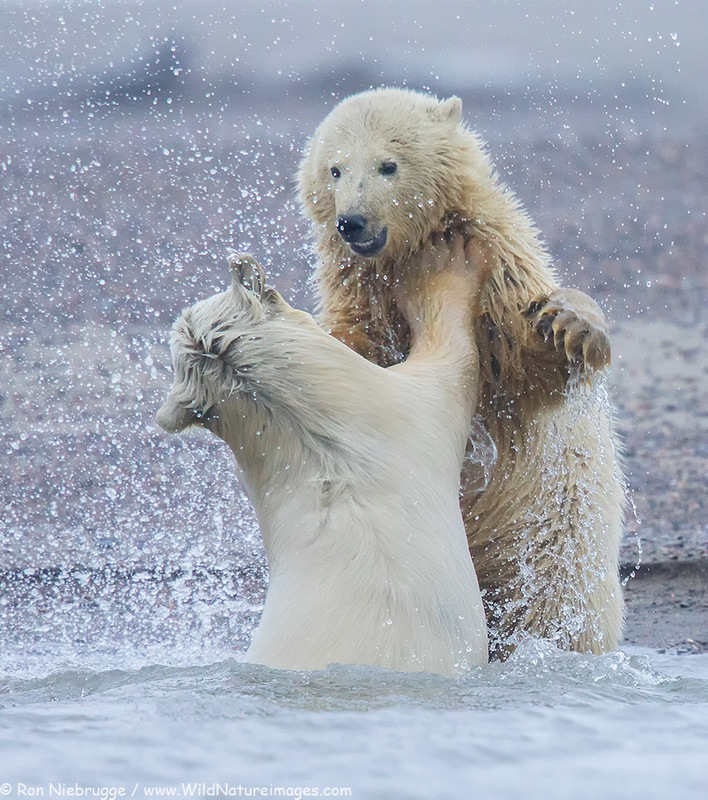 Polar bears playing in Alaska. From a trip I help guide. 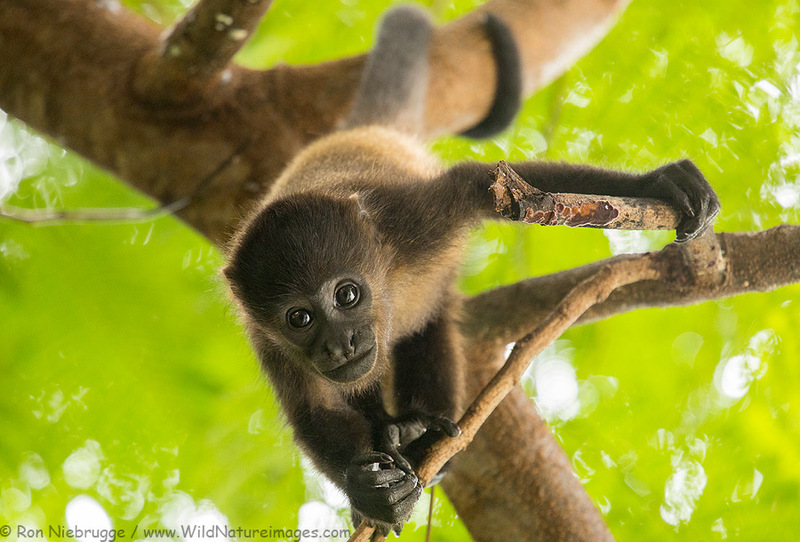 Howler monkey in Costa Rica. A final image from a fun trip to Costa Rica this fall! You had a seriously amazing wildlife photo year Ron! Kudos and wishing you & Janine a happy 2018. I enjoy your pictures so much! They are the best I have ever seen. Just amazing! Have a great New Year and have many more fun and productive trips! Fantastic work, Ron. A hugely productive work. All the nature work was excellent, but surprisingly I was especially taken with the ship and iceberg image from a travel perspective. Wishing you a fantastic 2018. Wow! Ron these are really impressive. So glad you compiled these and thanks again for taking part in my blog project. Have a great 2018! I look forward to seeing what photos you capture in the coming year. This is a beautiful and varied collection, Ron! Congrats on another great year. Wishing you all the best in 2018! Wow Ron, that Flicker!! 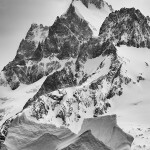 Great photographs from the year and it’s nice to see such a great mix of desert and mountain imagery. Always a fun project this time of year and the opportunity to see so many photographers great images is cool. Love the whales but the Flicker is way cool. Great photo. Can you correct the url in my website link above? Sorry. A pleasure to view, Ron. Wonderful photos- always enjoy your work. 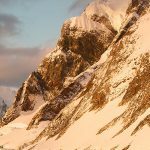 You are truly a great photographer- thanks for sharing! Fantastic images Ron! All the best in the new year!! Ron, you really did visit some amazing places, and captured fantastic images of them. I love the image of the Pyrrhuloxia, beautiful bird. Another outstanding year for you Ron! 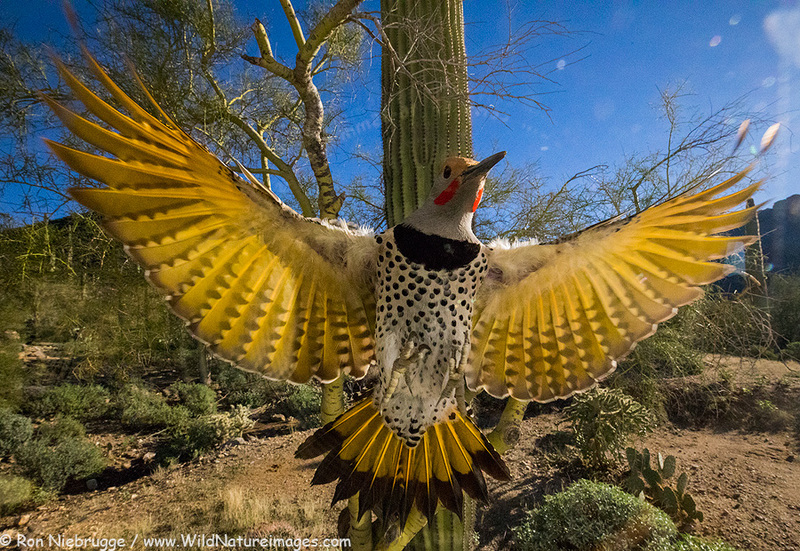 I really love the Gilded Flicker photo, what great timing! Keep up the good work in 2018! Ron, excellent collection from 2017. I especially love the Gray Fox capture, well done! Have a great 2018!